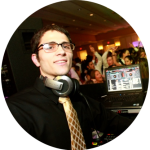 The Beantown Sound is a Boston based full service professional disc jockey company with over a decade of experience in bar/bat mitzvahs, weddings, school dances, proms, sweet 16’s, birthdays, anniversaries, corporate and private functions across New England. 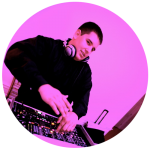 We employ a team of professionals who love their jobs and can relate to any musical interest. We understand that some prefer a party that is extraordinary, and unforgettable, while others prefer a small low-key reception. 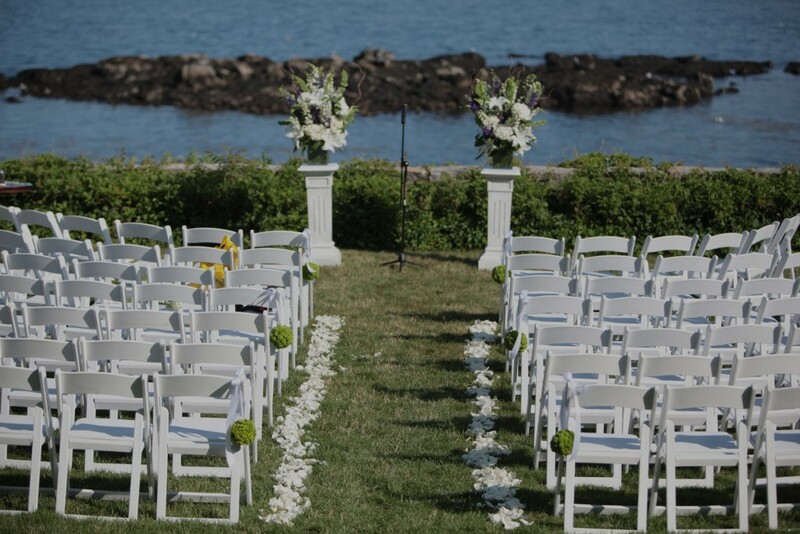 Our staff is fully capable of customizing any function to your personal tastes or traditional styling. 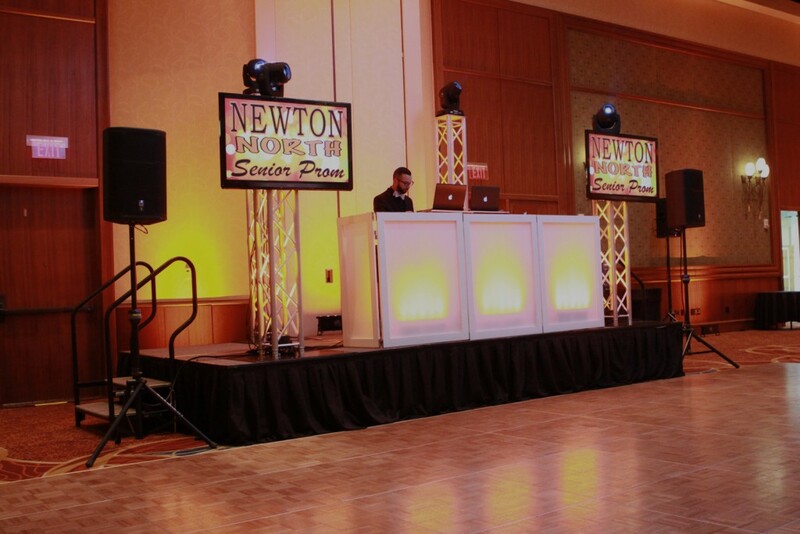 We pride ourselves in making functions exciting and memorable. 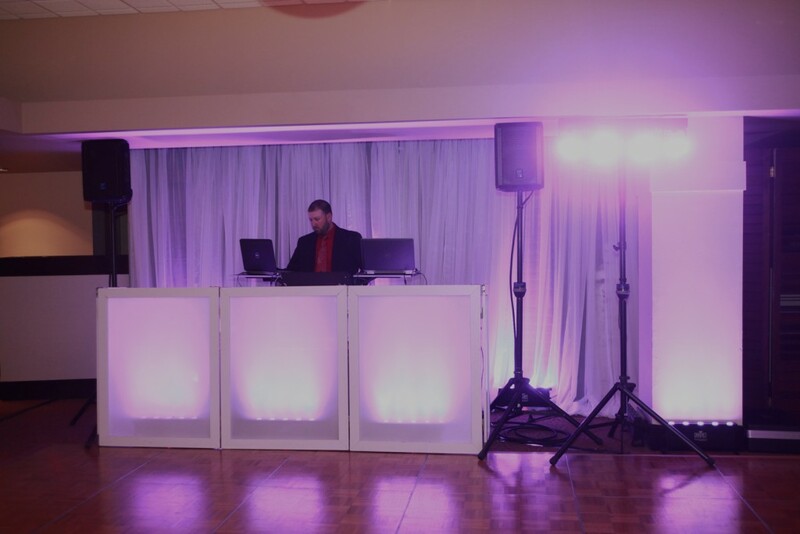 We look forward to planning your next successful event with you! 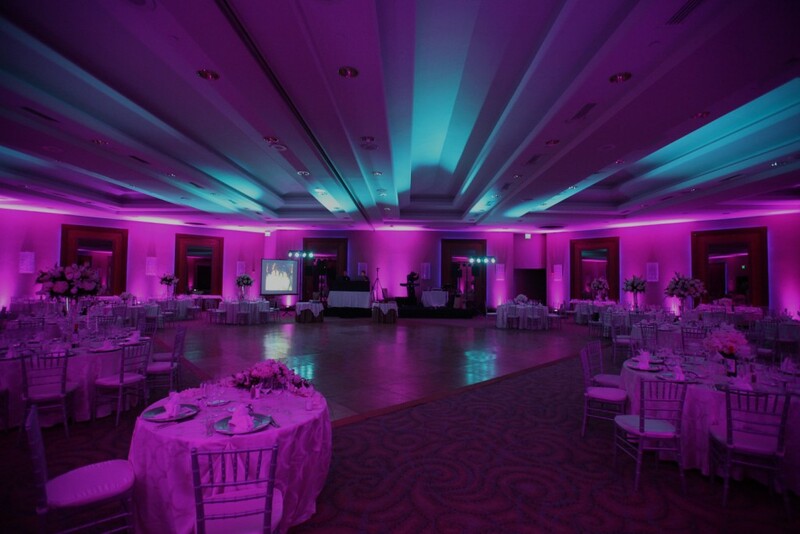 Lighting can dramatically transform any function space. Adding color brings life and extra excitement into any venue can completely change not only the look, but the entire feel of your event. Our lights are 100% computer controlled and capable of generating any color, pattern, fade, blend, or scheme you can dream up. 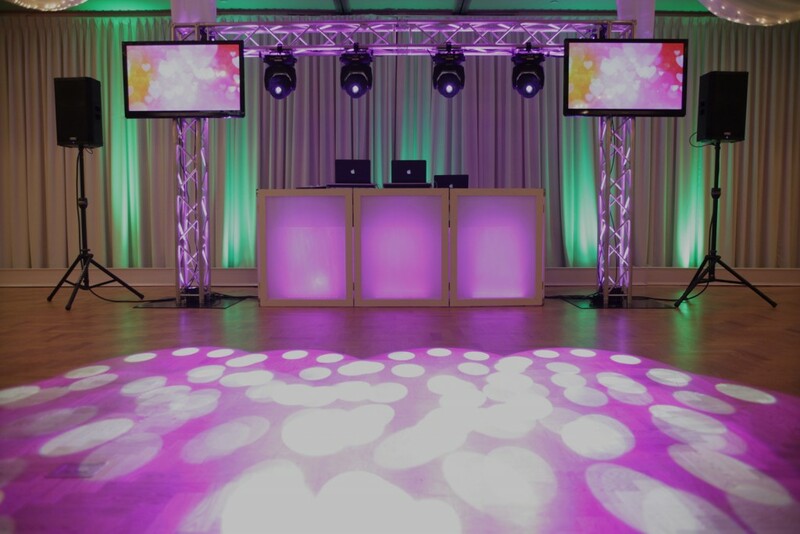 Whether you’re looking for a single solid custom color, a smooth fade, or fast changing nightclub transitions, we can make it happen! 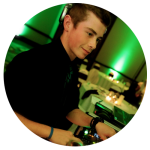 Each and every event is custom programming exactly to your desires. Remember when Photo Booths only existed shopping malls? Those bulky wooden monstrosities that cost up to $5 just for one picture? 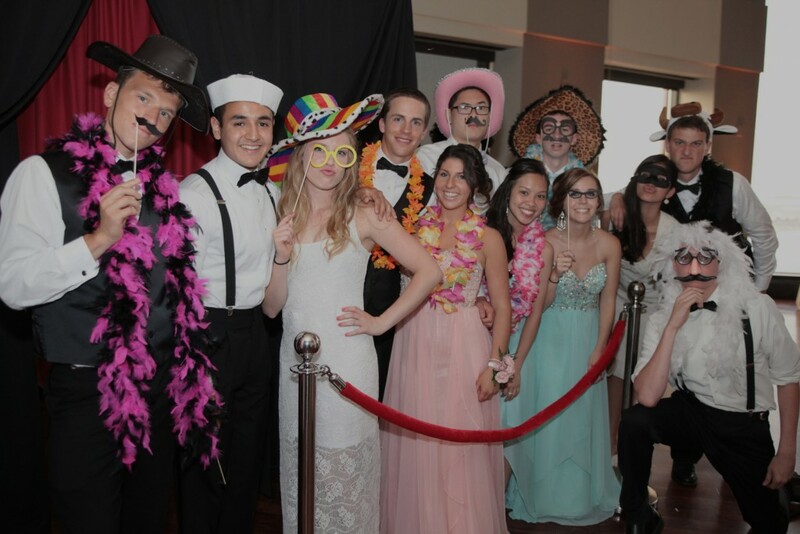 The Beantown Sound is using the latest photography and printing technology to offer you and your guests unlimited pictures and prints! 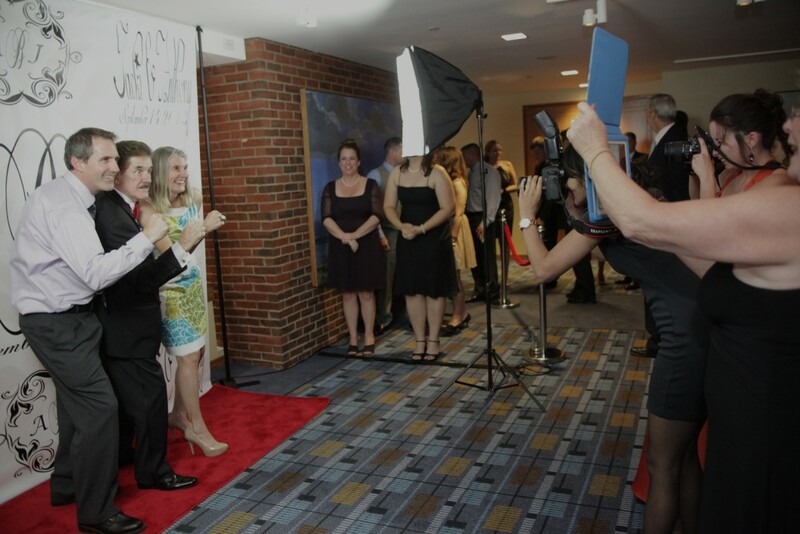 From Traditional Photo Booths, or Open Air Photo Stations, to Red Carpet Celebrity Step ‘N Repeat Photography, there’s no shortage of options. We’ve got some pretty wild props too! 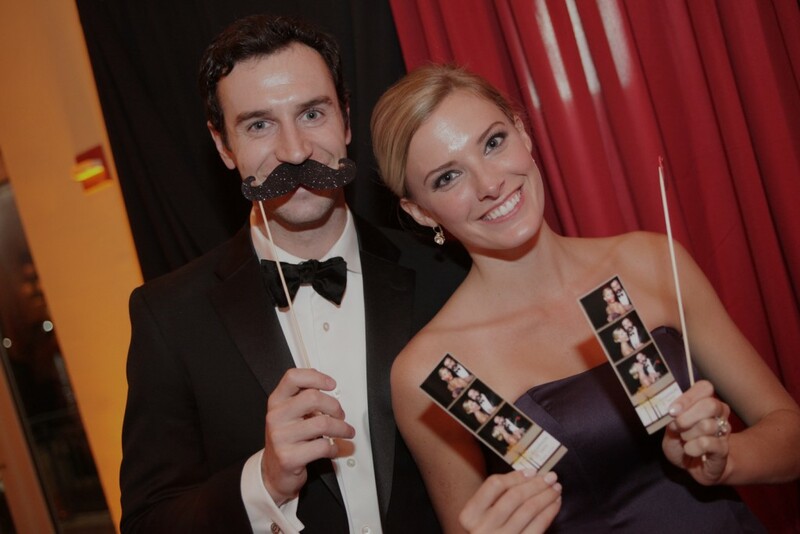 Fun for all ages, and every event, Photo Novelties are a great keepsake! 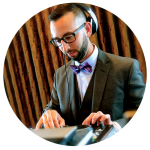 Multimedia is the next step in bringing together an event like never before. 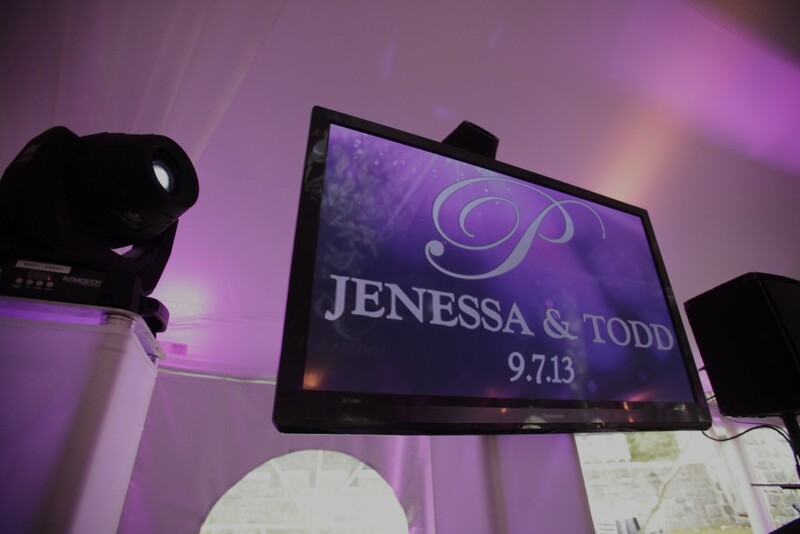 Through the use of custom animated graphics, live videography, photographic slide show montages, and music videos, events are transformed and highlighted adding excitement and interaction in new ways. Our jumbo-sized, high-definition video displays shine bright bringing the addition of entertainment for your eyes, not just your ears! 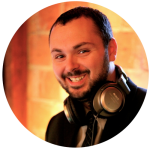 The possibilities here are endless, so tell us about your event, and we’ll show you how Multimedia might bring it to the next level! 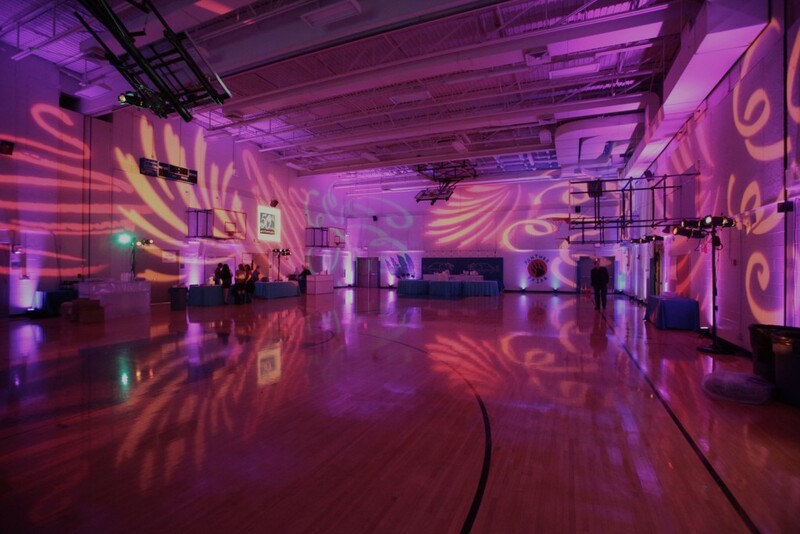 Technology and innovation have allowed us to enhance events in new and exciting ways. 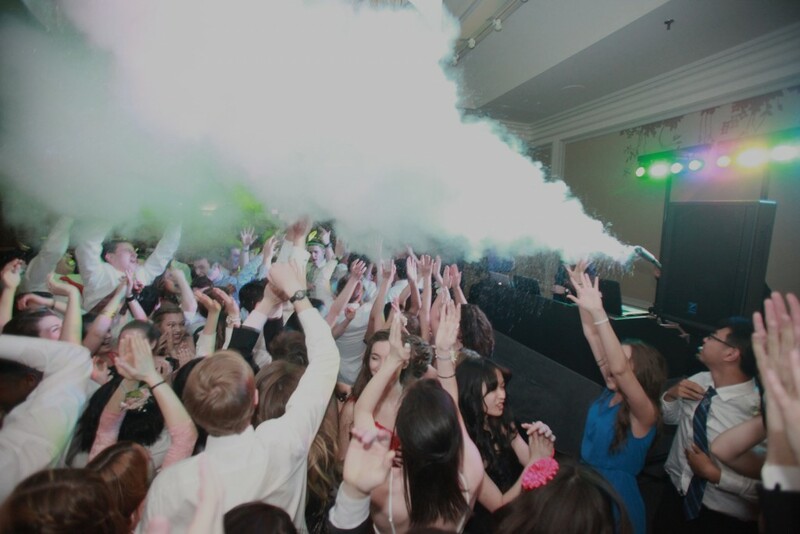 From Light-Up DJ Booths, to CO2 Cannons, there’s some truly incredible ways to bring a little something extra. From classical Pipe & Drape adding elegance and grace, to high-energy Party Motivators and Dancers to engage guests throughout the event, there’s plenty of ideas. Imagine dancing in the clouds, or the fog/haze of a modern nightclub? 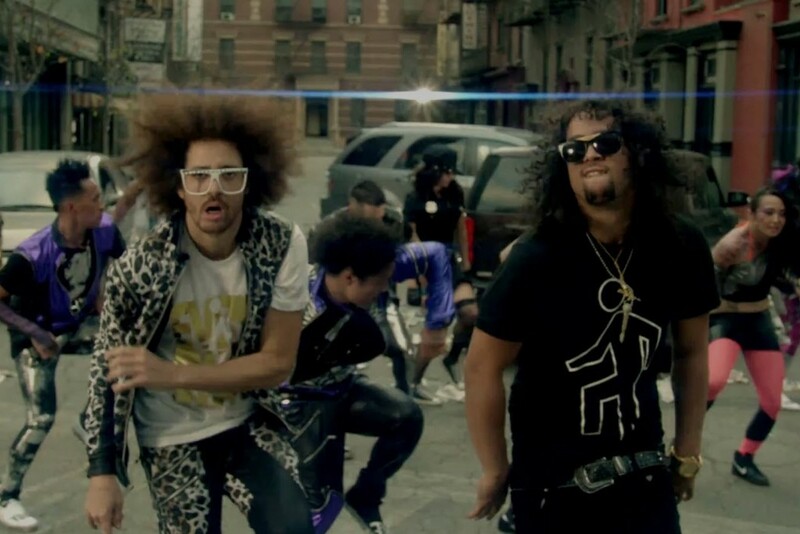 Maybe you want it to rain confetti like it’s New Years Eve? We can make it happen, and so much more! Check Out What Some Of Our Previous Customers Have Said! Thank you so much for your generous support yesterday. We had a FABULOUS day. Sam Lurie and his assistant did a wonderful job. So accommodating and easy to work with. Their contribution did so much for the atmosphere we were trying to create. Again, many, many thanks. I wanted to let you know that Sam was fabulous today as were his two assistants. The kids had a great time- I don’t think it could have gone any better. Thanks so much! Thanks, Sam. I loved your choice of music. Mr. Dana even used some of your songs in the slide show! Thank you again for the great job you did Sunday night. You knew exactly what to play and kept the room hopping. The kids (and adults) didn’t want to stop and had a ball. You can use my name if you ever need a reference. 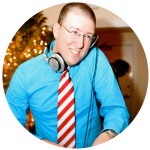 As always, thanks for doing a great job DJ’ing! Having you part of our team helped to make this an extremely successful event. We thank you for you time and effort and look forward to working with you again in the future. The karaoke was the hit of the day and we all appreciate your hard work. Thanks again! Thanks Sam! We all had a wonderful time. My daughter’s friends thought it was “awesome”.